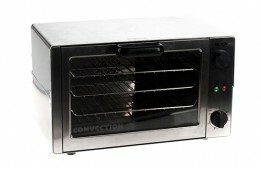 The Lisa Convection Oven is a countertop commercial convection oven that is quiet, reliable, safe, and very fast. 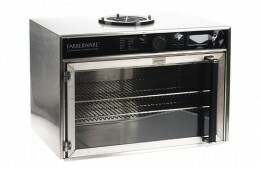 It can hold 3 half-size racks and is perfect for baking frozen bread, croissants, and more. 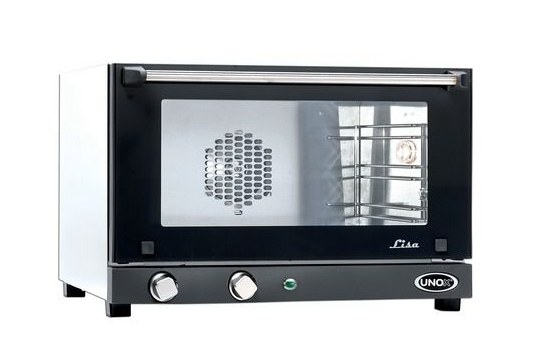 This is part of Unox's "LineMicro" convection ovens, which are compact and offer terrific quality and uniform baking every time. 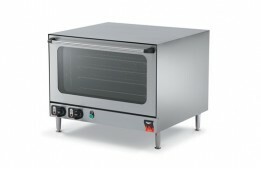 It has manual controls and 120v, 1450w power. She's affectionately called "Lisa."